We offer simple repairs to even the most complex. 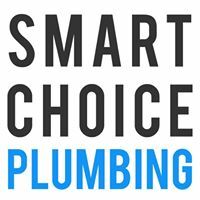 Give us a call today for a drain cleaning, water heater installation, pipe repair, or any other project you need assistance with and we'll send one of our skilled technicians to do a free plumbing inspection, and always with a smile! 126ms render time (74 process time).